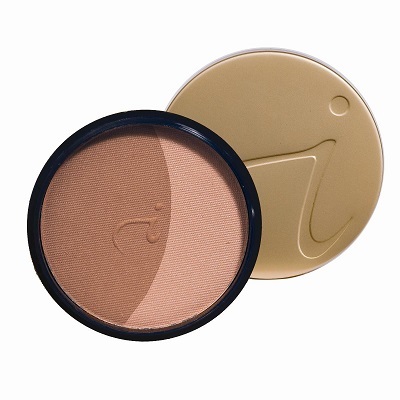 Jane Iredale Pure Pressed Base (Satin) is a foundation powder. Coverage is low to medium but buildable and the finish is semi matte. 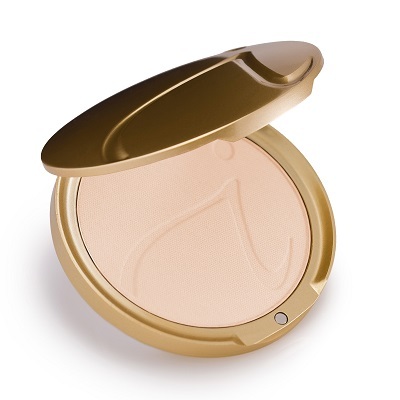 It is very long lasting and is SPF20.